Who Should Use the Trail? 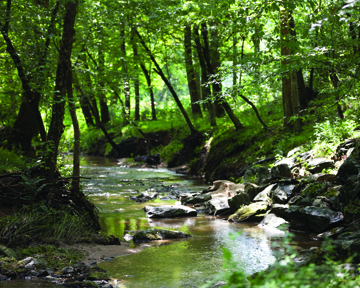 provides an array of options for individuals and families to experience time along the Trail. Are you wanting to feel more at ease in your body, relaxed, and in rhythm with the natural flow that brings forth creativity, resilience, inspiration, and joy? If so, join us for this unique, guided retreat. $65-$85. >> Learn more and REGISTER here! Is your soul yearning to connect back into nature, breath, community and the sacred? Are you ready to put deeper learnings into daily practice with ease and joy? Yes! Join this synergistic team for a day long retreat that you will not forget. $219-$249. The Earth Day Dog Walk promotes service and therapy dogs in our communities, as well as the positive impact dogs have on our individual homes and families. Join us with your canine family members, from A to Z, as we raise money to support our service dog partners. Info available early January 2018. © 2014-2019 The Discovery Trail at Rocky Creek. Statesville NC. A project of Equuvation, Inc., a 501c3 non-profit organization.